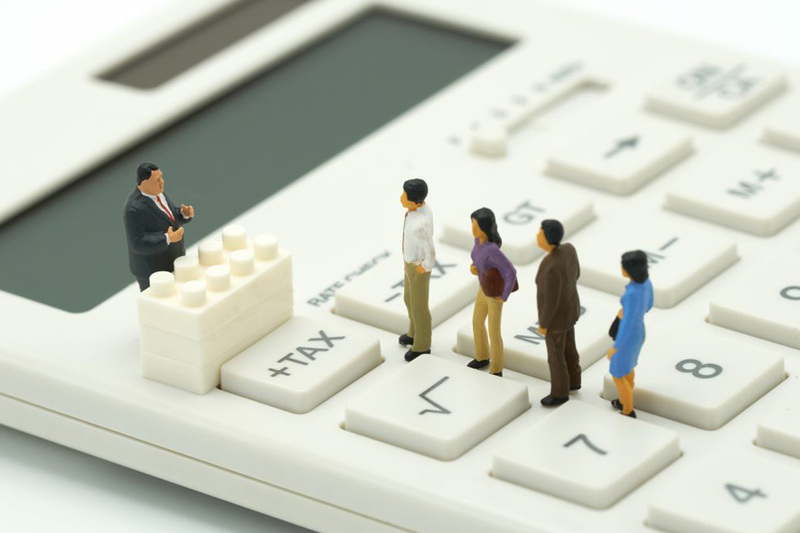 China’s made some changes to its income tax laws this year. It has shortened the amount of time before you’re considered a tax resident, added some deductibles options and announced the tax perks for foreigners we’re accustomed to will vanish at the end of 2021. Wading through the changes is confusing, but a couple of Deloitte China’s tax professionals will be on hand next week to talk you through it at an Australian Chamber of Commerce- and Swiss Chamber of Commerce-organized event. Deloitte China’s Tiffany Lu and Eve Yu will discuss the current state of China tax law and what it means for individuals and organizations operating here. Want to go? It's open to the public. Event details right here.